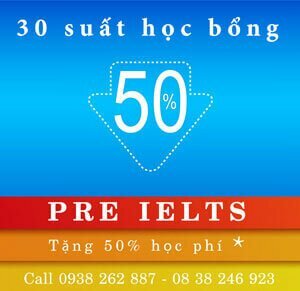 Trong kỳ thi IELTS, có một số những chủ đề thường hay được xuất hiện nhiều lần, chủ đề Enviroment là một trong số đó. 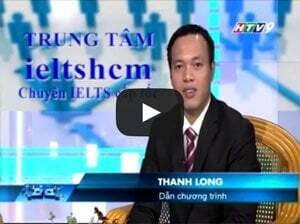 Bài hôm nay, hãy tiếp tục tìm hiểu qua thêm một số những từ mới và câu trả lời mẫu cho hai phần thi IELTS Speaking: Part 2 và 3 nhé! 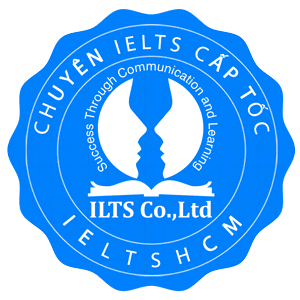 Các bạn có thể xem qua thêm IELTS Speaking: Chủ đề Enviroment – Part 1.
melting of glaciers: the process of icebergs’ melting: quá trình (núi) băng tan chảy. Answer: I would like to talk about global warming. In my opinion, it is a big, if not the biggest, problem that we are facing nowadays. The main reason of global warming is the greenhouse effect. Nowadays people are producing excessive amounts of greenhouse gases, mostly by burning fossil fuels. These gases let sunlight in, which warms the Earth, and then block that heat from leaving. That breaks the delicate natural balance and causes our planet to warm. As global warming changes the climate on the whole planet, it affects all countries in the world and causes many serious problems. For example, global warming causes melting of glaciers, which in turn raises the sea-level. Eventually, coastal areas are flooding and agriculture is damaged unless appropriate measures are taken. As it is a worldwide problem, I think that only joint efforts will help us to overcome this issue. In my point of view, we damage the Earth in many ways. Just take a look at all those factories that empty toxic waste into rivers and lakes. People also destroy a great deal of natural areas in search of fossil fuels. Not to mention poaching and endangering of wild animals. Yes, I would like to believe so. People are getting more and more aware of the major environmental issues that we’re dealing with nowadays. I hope that we will get back to nature and start caring about our planet more.